Presenting invaluable advice from the world's most famous computer security expert, this intensely readable collection features some of the most insightful and informative coverage of the strengths and weaknesses of computer security and the price people pay - figuratively and literally - when security fails. 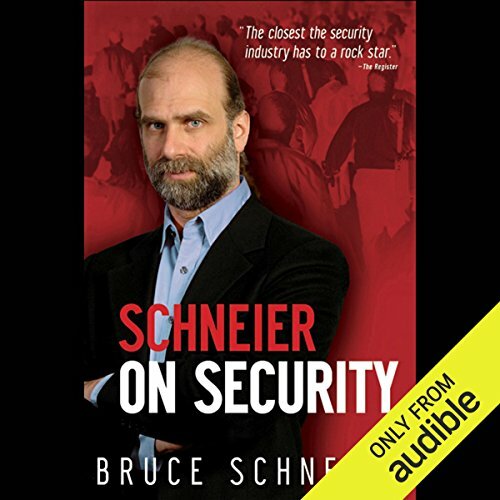 Discussing the issues surrounding things such as airplanes, passports, voting machines, ID cards, cameras, passwords, Internet banking, sporting events, computers, and castles, this book is a must-read for anyone who values security at any level - business, technical, or personal. 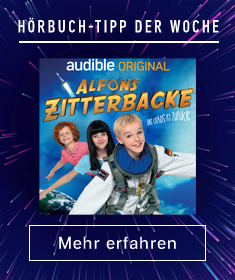 ©2008 Bruce Schneier (P)2012 Audible, Inc.